Video Recovery - JGreen - Evesham, Gloucestershire. Recover AVCHD Videos and stills on Sony HDR-TG7VE Handycam camera HD ProDuo memory card. Video had been deleted from internal memory as I tried to change the storage memory from the internal to the memory stick, and in doing so accidently formatted the internal memory! What fantastic news, I am so glad there are companies such as yours around. I know there will be others who will be so pleased you managed to retrieve this data. Thanks for all your help, I am so glad I have not lost the data.. 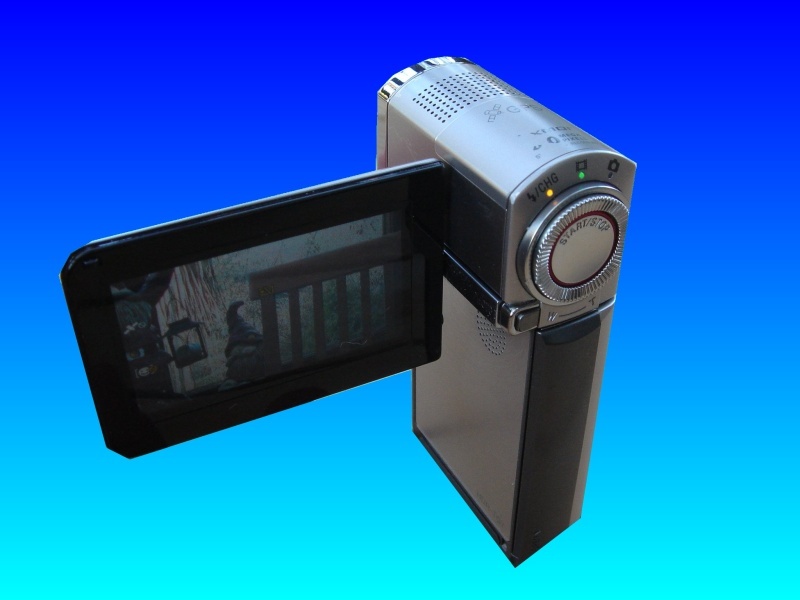 If you need a AVCHD Video Recovery on Sony HDR-TG7VE service, then contact our friendly company.